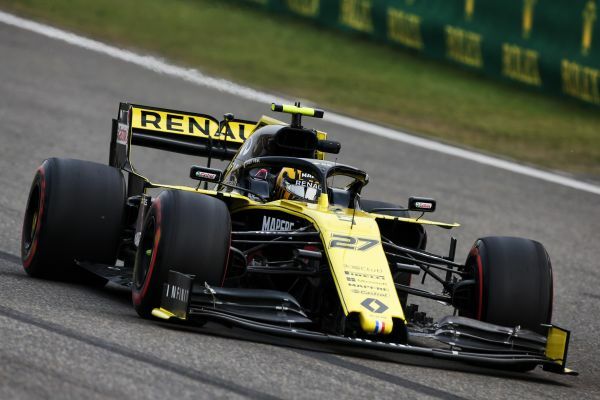 Nico Hülkenberg claimed the fifth fastest time of the day, a 1min 34.096secs, in the afternoon session at the Shanghai International Circuit, with team-mate Daniel Ricciardo 0.340secs down in ninth. Both cars ran to the planned programme, with the morning focused on assessing various aero and mechanical test items. • Free Practice 1 took place in cooler, dusty conditions with both cars working through a programme to test new aero and mechanical items. 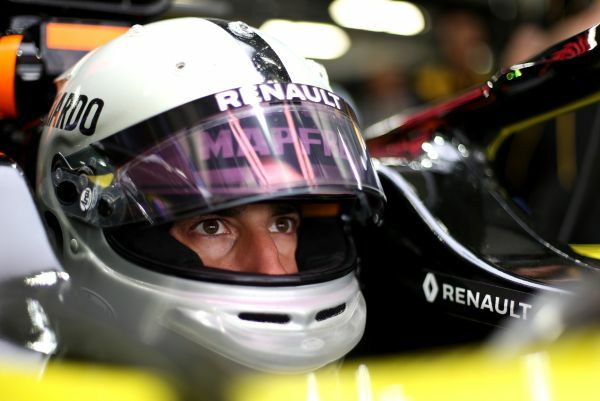 • In FP1 Nico completed 22 laps on Pirelli’s Soft (Red, C4) and Medium (Yellow, C3) tyres. Daniel accumulated 23 laps also on Soft and then Medium tyres. • Free Practice 2 saw crosswinds pick-up around the circuit. Nico began on Hard (White, C2) tyres before switching to Softs. Daniel started his session on Mediums and then the Soft compound tyres. Both cars appear to be on the pace of the top ten in Shanghai but we expect another tight Qualifying session.